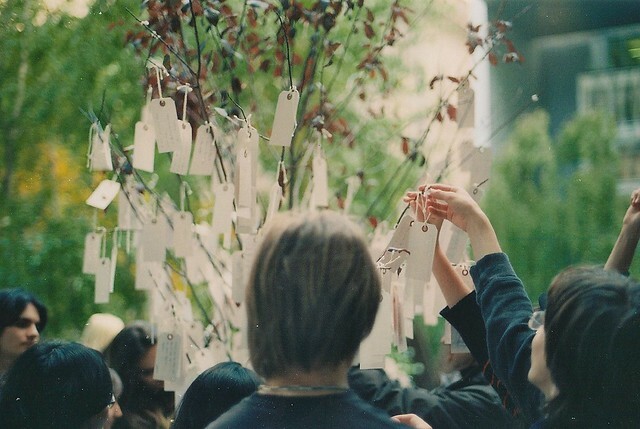 For more information about the history of wish trees, click here. 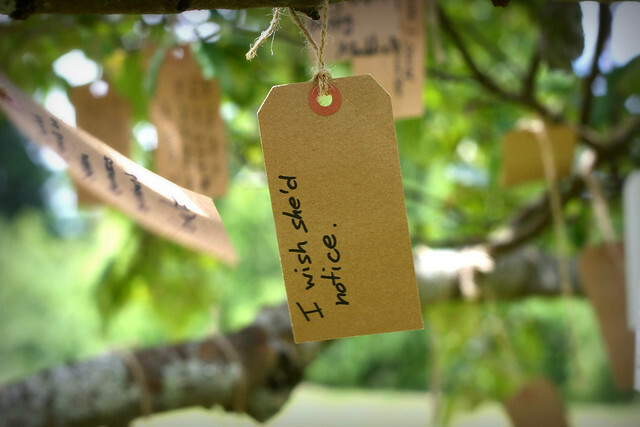 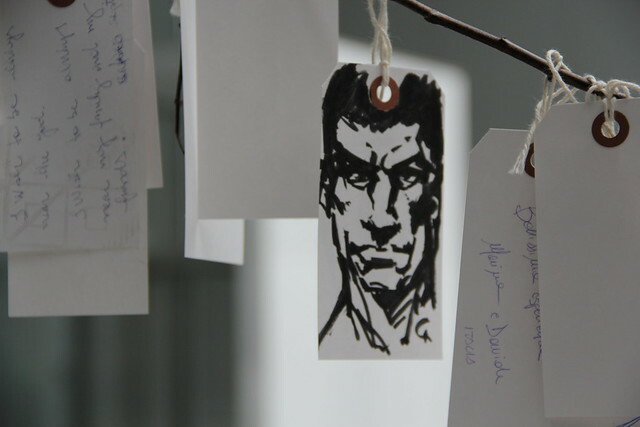 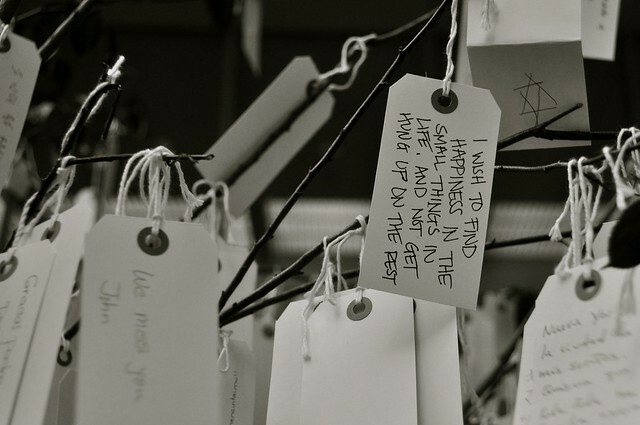 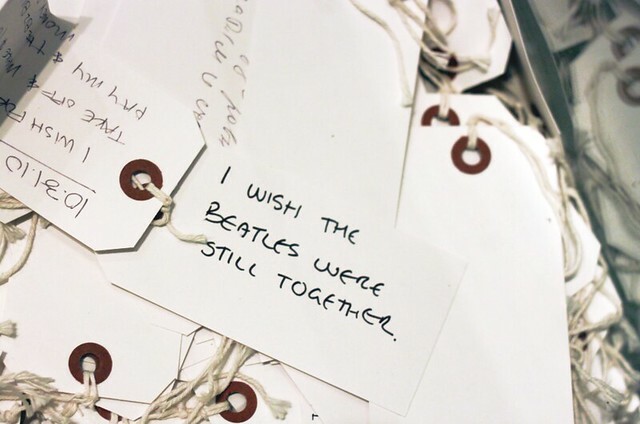 Also, be sure to take a look at Yoko Ono’s wish tree project. 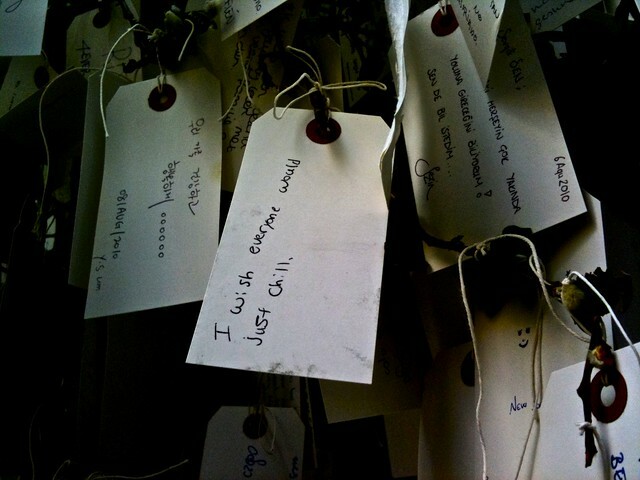 Photos from danisoul, alexandrajones14, jamesdamian, if the rain comes, kristalonautopilot, OliviaKitunen, cloudypiano and J e n i e c e.